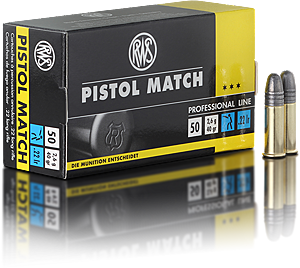 Highest Precision at 50 meters. 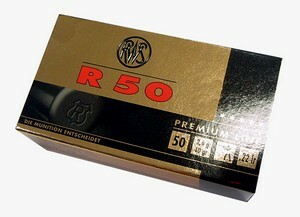 The RWS R 50 is the cartridge of choice of numerous Olympic champions and world record holders. 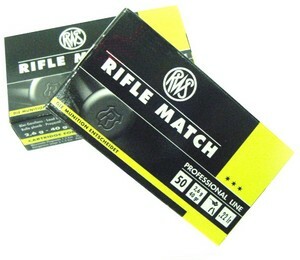 Due to the special manufacturing process, an unparalleled degree of precision and reliability is being achieved. 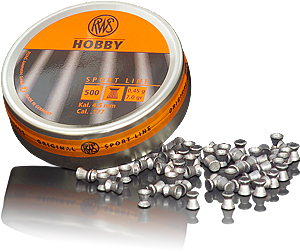 Every lot is repeatedly checked and thoroughly tested for ballistics, gas pressure and circle of dispersion. Series by series with perfectly tuned components. This way, velocity fluctuations are almost non-existent. 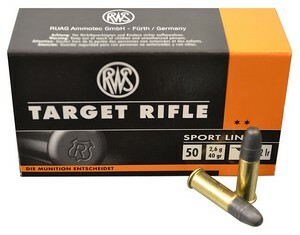 Ideal for the whole range of small-calibre rifles as well as free pistols, sport and standard pistols.